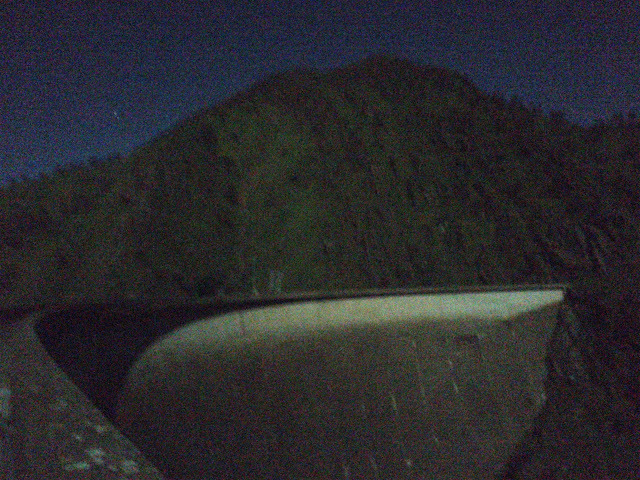 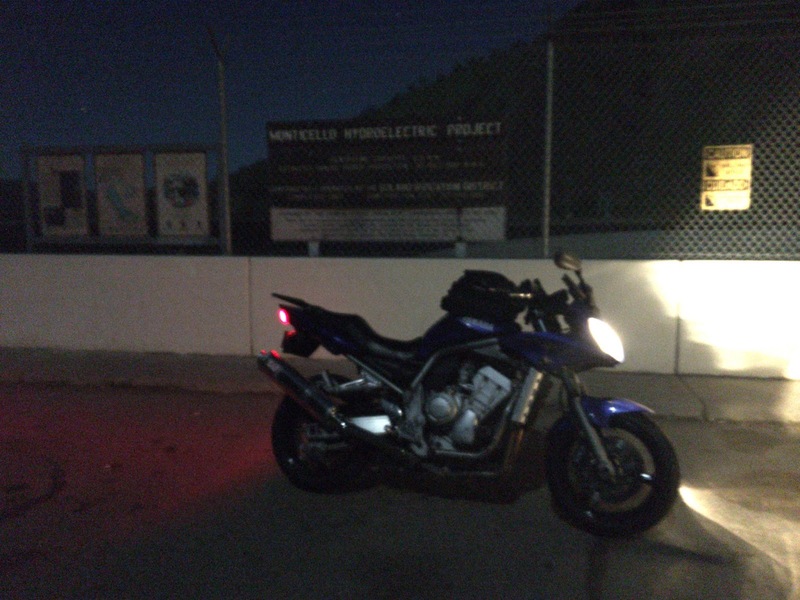 Took a midnight, full moon, moto-ride to lake Berryessa to finally see the Glory Hole spill over. 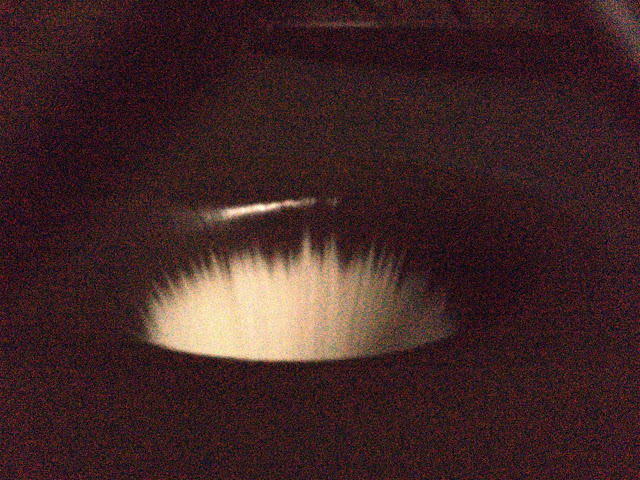 I wanted to see it at least once. 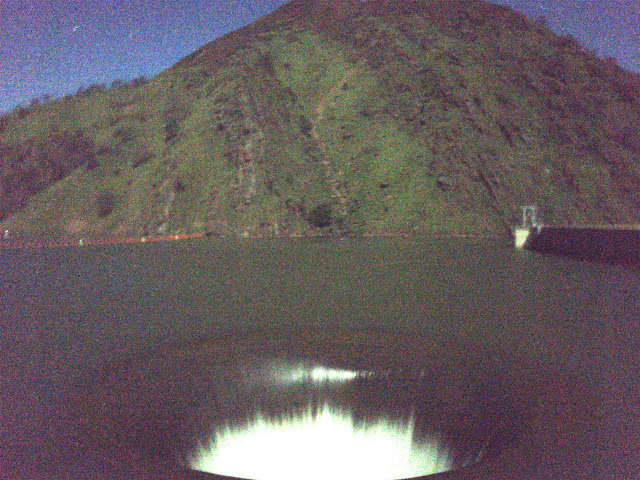 An 80' hole in a lake is pretty epic at night with no one around. 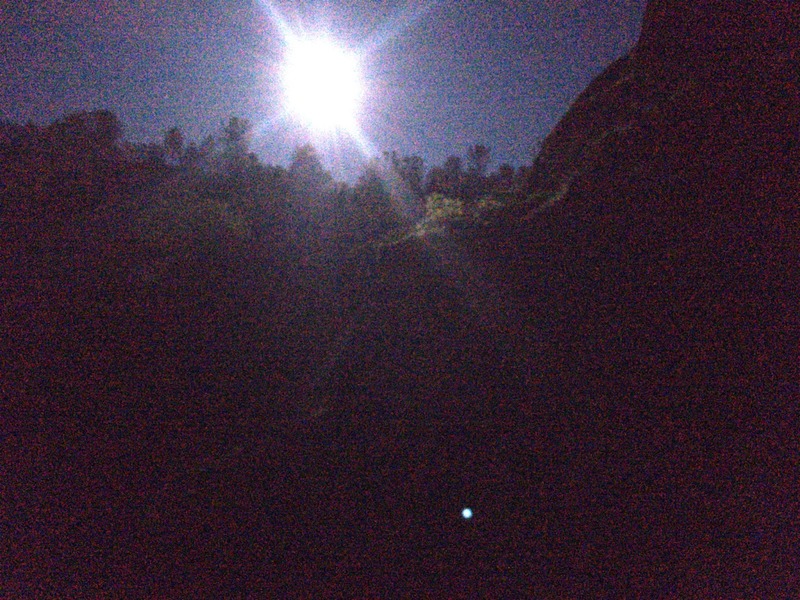 Not the best photos as they were taken with my iPhone 6s.